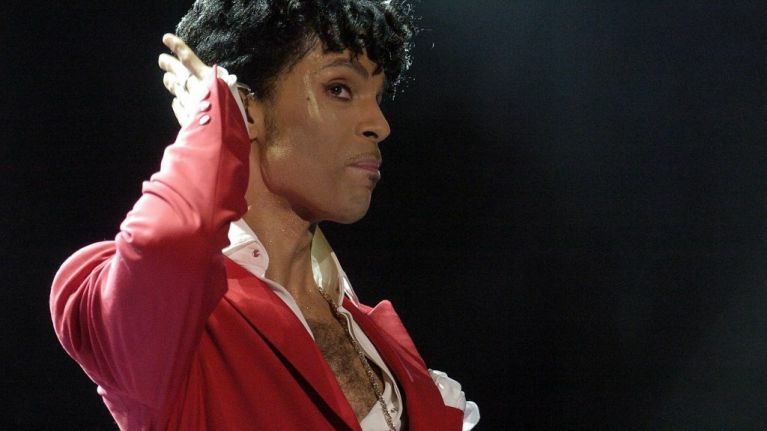 Okay, so perhaps it's actually The Prince Estate that's hit us off with the goodness as today sees the launch of Prince's legendary catalogue releases between 1995-2010 on all digital streaming platforms for the very first time. The first wave of catalogue titles to be released through an exclusive agreement struck in June between SME and The Prince Estate focuses on 1995-2010, a crucial epoch in the "Purple Rain" singer's history. 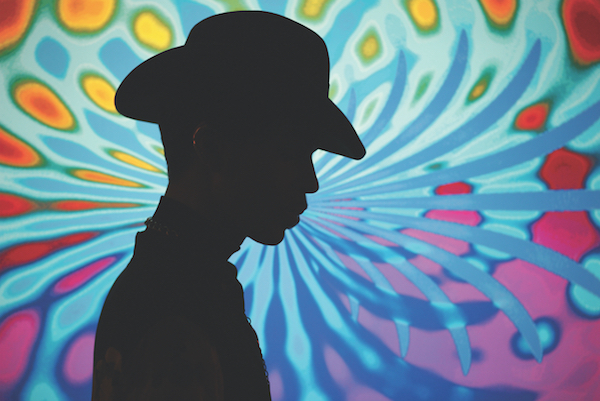 23 highly-collectible catalogue titles (many of them hard-to-find or out-of-print) and Prince Anthology: 1995-2010 (a newly-curated anthology of 37 essential tracks from the era) are now available across all major streaming services and digital service providers. We all know that Prince was constantly creating - this was no secret - but with so many albums released via his own online NPG Music Club hub for true fans, as well as albums like The Black Album being released and then immediately pulled from sale, there's a lot of material that the casual fan or even new fans weren't aware of... until now. For the Purple One, 1995-2010 was an unprecedented period of sustained and prolific creativity. Releasing fresh recordings at a rapid-fire pace, he was making some of the most provocative, experimental and soulful music of his career. Freed from major label demands and expectations, Prince was able to write, record and release his own music on his own terms. Released in conjunction with Legacy Recordings, a division of Sony Music Entertainment, aside from the hard-to-find titles Prince Anthology: 1995-2010 brings together 37 key recordings from the era assembled and curated under the auspices of The Prince Estate. R.I.P. Prince, one of the best to ever do it.